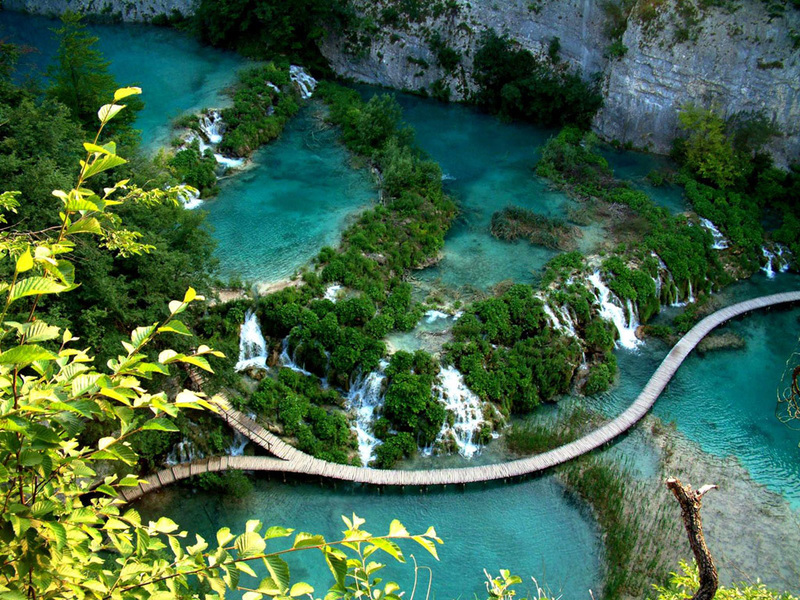 This morning turn inland and travel to Plitvice Lakes National Park, a UNESCO World Natural Heritage sites. Have your camera ready and take a walking tour around several lakes. Enjoy the breathtaking scenery of this natural wonder of 16 terraced lakes. Then, continue towards Split.